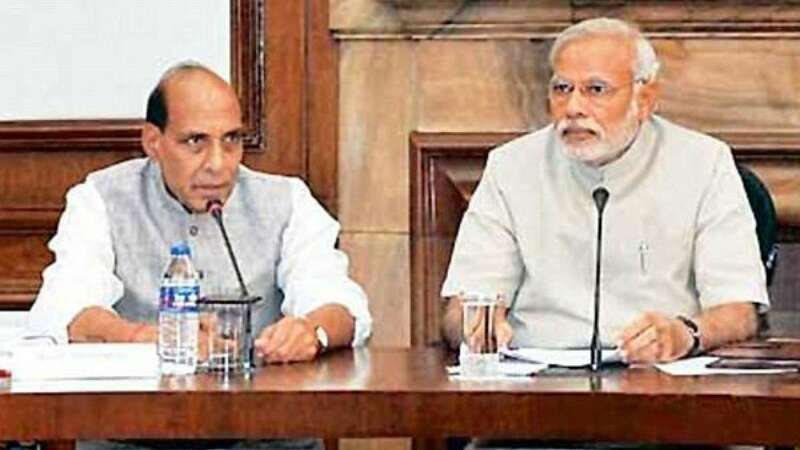 New Delhi : The Union Cabinet will be meeting on Thursday to discuss proposals for strategic sales in a number of state-owned companies, which are majorly causing losses to the government. According to information posted in a newspaper, the Cabinet could grant in-principle approval to NITI Aayog’s proposal for strategic disinvestment in 20-odd central public sector enterprises. It has been learned that the Aayog is preparing two lists – one on companies where government ownership will be given up and shareholding will be brought to below 50 per cent in one go. And, the other on companies in which shareholding will be brought down to 51 per cent or above. Other than this, the Cabinet will also be discussing over the proposal by finance ministry to advance date for Budget presentation to February 1 or January 31. Announcements over DA are also expected to neutralise the impact of price rise on their earnings.